At the risk of stating the obvious, if you choose to use standard posts to store your events,… they will be standard posts! 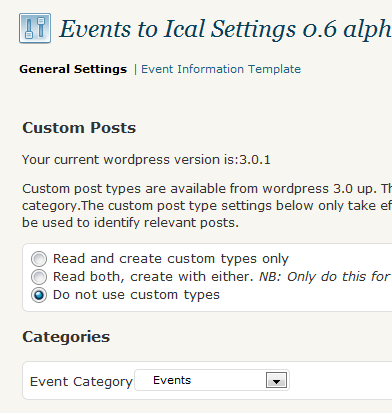 be affected (this may be desirable) by other plugins that work on posts. For example shortcodes, sharing or bookmarking plugins, filters, membership plugins etc etc. 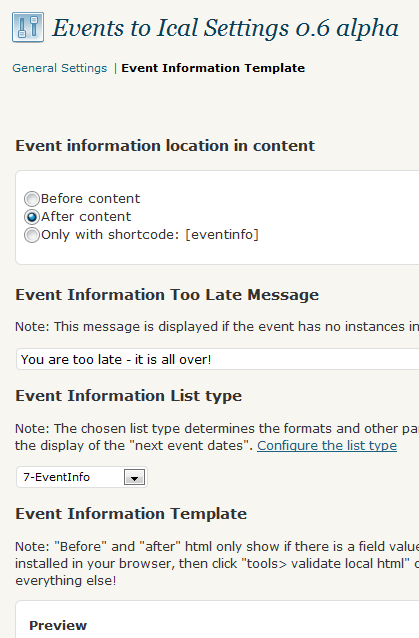 The amr-events plugin will figure out when you are editing a post that is an event and will display the event details box when necessary. 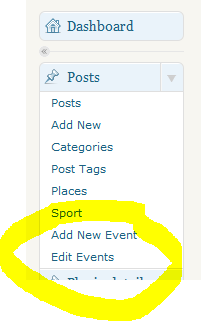 Create a category that will be your way of separating out events from the other standard posts. Now choose the category as your “event” category. This is the event data that we want to display automatically for our events. This is covered in more detail in this post.